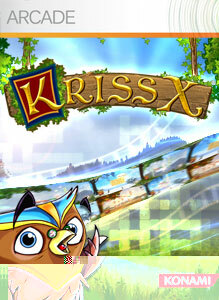 "Join Wordsworth the Owl on his mission to solve "KrissX®"-ed word puzzles, for the first time on Xbox LIVE Arcade! 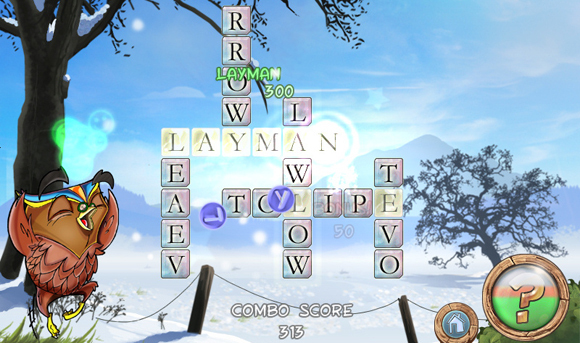 Switch around letters to complete mind boggling terms and use helpful hints to achieve reward badges and high scores. Venture through 150 colorful stages, time yourself, or play at your leisure for hours on end. Uncover thousands of different word puzzles and test your skills in quick thinking, trivia, and knowledge! Download this pick up and play game for the perfect edu-tainment experience, fun for all ages!"